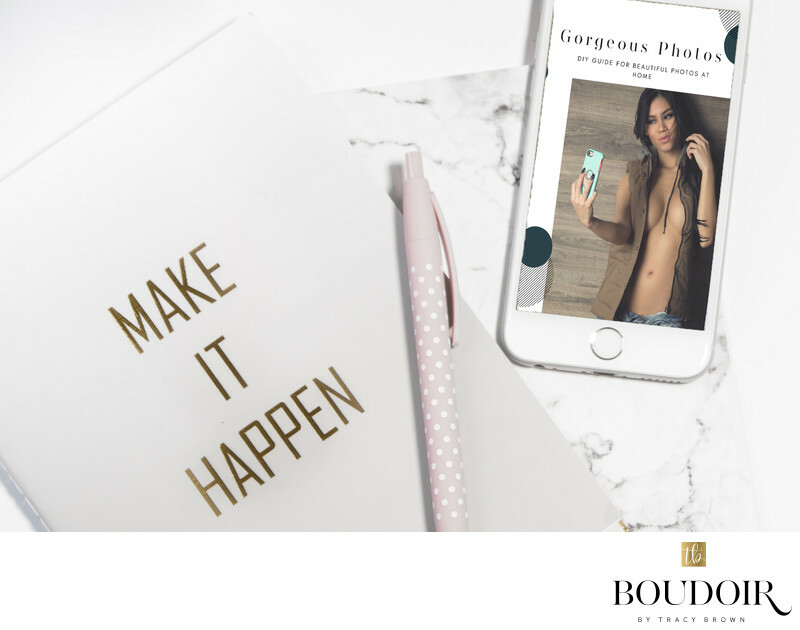 Here's your DIY to Gorgeous Photos Download! Thank you so much for signing up for the email list. :) I promise I am not spammy and all the content I send you is written from my heart! I genuinely want to help you in your journey to feeling like the gorgeous woman you are!